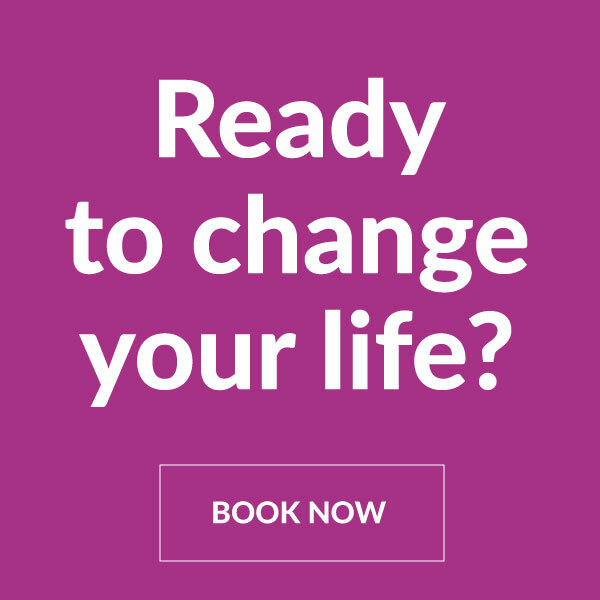 Introducing Fit Minds – Personal training for your brain! participants diagnosed with dementia observed improvements in their cognition and quality of life after attending group CST programs for several weeks². Cognitive stimulation therapy is available here! Fit Minds® is a cognitive stimulation therapy program for seniors that was created in Ottawa in 2010. It promotes overall brain health through customized activities and social interaction. It includes mental exercises to stimulate the five areas of cognition³. three times per week. Those without a diagnosis can also work with a coach one-to-one, or may prefer a group program designed to be held once per week with take-away challenges to try at home. Each Fit Minds® session begins with a warm up that includes light physical exercises, deep breathing and a few verbal language activities to help prime the brain and warm up the vocal cords. A series of paper- based exercises are then provided to stimulate different areas of the brain. The cognitive coach leads the individual through each mental exercise and provides prompts, cues and encouragement as needed. The initial appointment for the Individual Interactive session includes an assessment and is one hour long. Subsequent appointments are approximately 45 minutes in length. 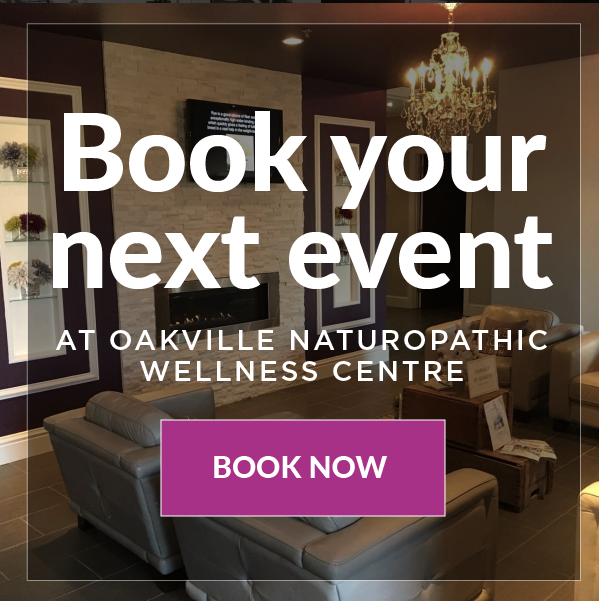 This blog has been brought to you by Joanne Spiller who is a Gerontology Activation Professional and Fit Minds® Certified Coach at Oakville Naturopathic Wellness Centre. To book an appointment with Joanne or learn more, please call 905-825-9996.